This shop is famous for the great taste of its pancakes and apple pie. 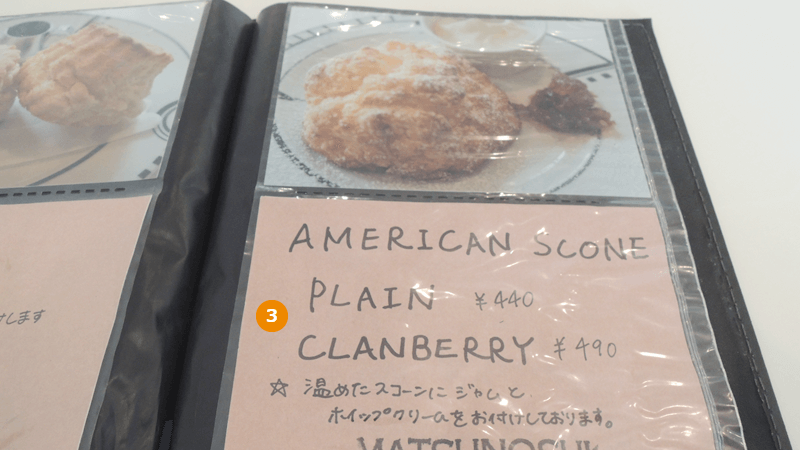 It also serves other baked goods such as cheesecakes, scones, and biscuits. The menu of simple rustic foods is made from high-quality ingredients that have no additives. The shop is small and is always crowded with female customers. The lunch menu (11:30 to 14:00) includes pancakes with bacon and fried eggs on top, sandwiches, and quiches. This shop is perfect for either lunch or tea-time. The special batter makes a light, moist pancake. You can enjoy the tartness of Black Current matched with the moderate sweetness of Sour Cream. If you want it sweeter, add some maple syrup. Here is a dish made from raw apples as-is. Enjoy the natural sweetness of apples. The crispy pie crust is irresistible. A crisp crust and soft middle. Buttery taste. With jam and whipped cream, these are beyond delicious. This pie is packed with tangy sweet-sour cherries. But it is refreshing and not overbearing. 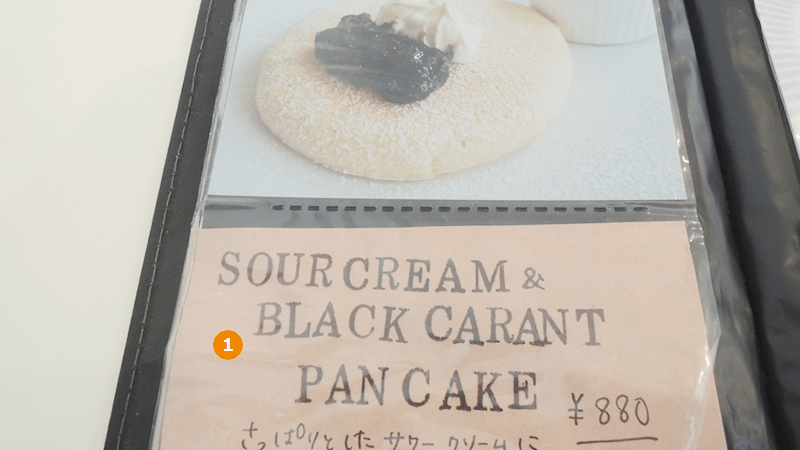 The menu features around six kinds of pancakes. These differ according to the toppings. Pies and cakes can be selected from the showcase next to the cash register. Order quickly because pancakes take around 15-20 minutes to cook. Pancakes, cakes, and pies can also be taken out! Try it next time you find the shop is full! 3-minute walk from Subway Karasuma Line Karasuma Oike Station.